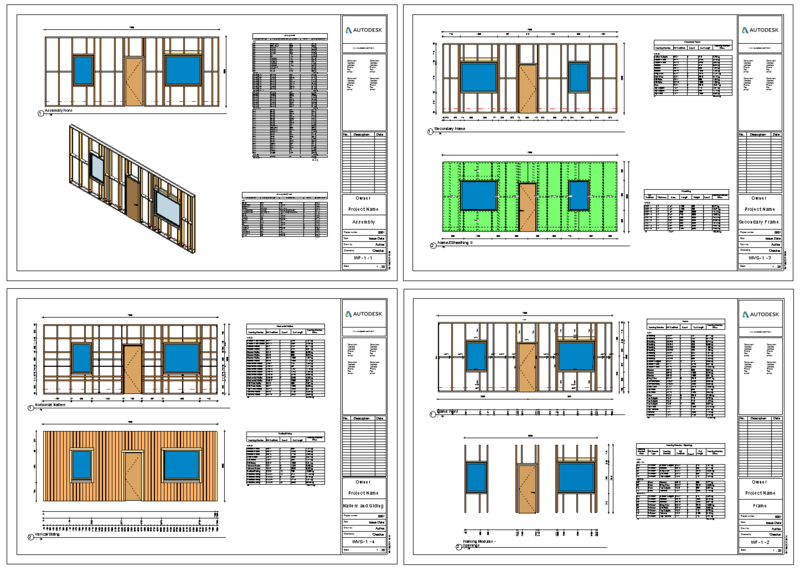 Do your wood or metal framing Revit® projects require documentation? The latest enhancement of our Framing solutions will significantly decrease your documentation time for all your projects at once. AGACAD has enhanced its Wood and Metal Framing software for Revit® by adding new functionality to meet the current needs of industry-leading clients. From now on, you will save even more time on documentation, as you will not have to create new shop drawing sheet templates in every project over and over again. Interested? Read on! Our partner in Sweden – AEC – will be conducting a webinar about precast concrete columns and beams. The half-hour webinar will be held on Wednesday, September 6 at 10:00 AM CEST. We invite you to join! BiLT NA 2017 has come and gone. 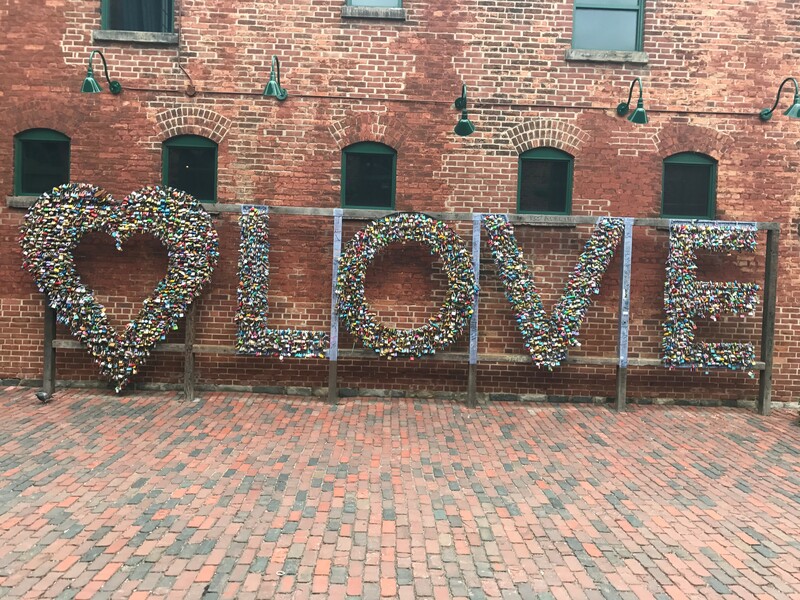 Thank you for hosting us, Canada! It was very nice to spend a few days with fellow BIM specialists. It was a pleasure meeting all of you in Toronto! See you soon at BiLT EU 2017 in Aarhus! AGACAD: Toronto here we come! Our team is on its way to BILT NA 2017. There, alongside other BIM leaders from around the world, we’ll have our booth open and ready for you to come check out from August 3-5! We’re very excited for Jokubas, our MEP expert, who will be giving a presentation on the pros & cons of various ways to model MEP service holes. If that’s up your alley, I wouldn’t miss it if I were you! AGACAD: Next week, in Toronto for BILT NA 2017! We’ve been looking forward to it for months, and now it’s finally upon us: BILT Conference 2017! If you’ll be attending, we hope you’ll come say hello at booth #25. Held from the 3-5 August in the Westin Harbour Castle, the BILT North America Conference will be a gathering of BIM experts the world over, and we’re proud to be a part of it. Our very own MEP expert Jokubas Vaisvila will be adding to the conversation with his presentation entitled “Builder’s Work – Holes for MEP.” In it, he’ll demonstrate Dynamo and Revit add-on workflows for making openings in architectural or structural elements. Best wishes, Jokubas! Hope to meet you in Toronto! 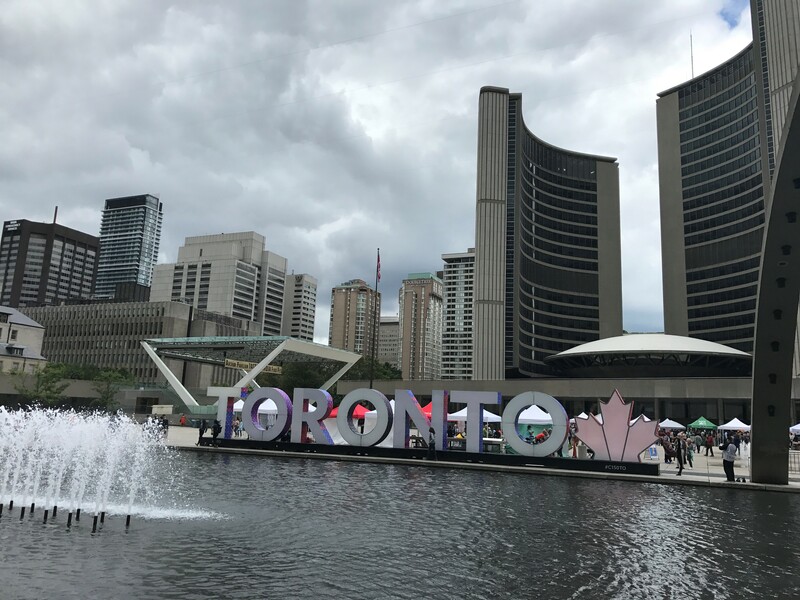 AGACAD is gearing up for the BILT North America Conference to be held in Toronto, Canada at the Westin Harbour Castle this summer from August 3-5. And our very own MEP pro Jokubas Vaisvila will be presenting! Jokubas will give a presentation about builder’s work, specifically as it relates to making openings and holes for MEP services. Sharing what he knows about modelling builder’s work in Revit, he will demonstrate Dynamo and Revit add-in workflows to make openings in architectural or structural elements. His goal? To make attendees’ lives easier. We already did a webinar to overview Precast Concrete solution and also two webinars about how to work with precast floors and walls in Revit environment. 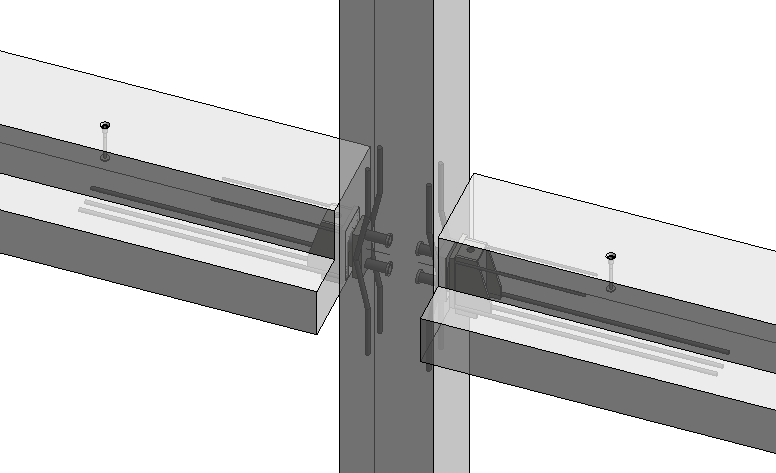 Now it‘s time for the last part of Precast Concrete trilogy – precast concrete columns and beams (Check out related blog post: Review of Revit Add-ons for Precast Concrete Beams and Columns). This webinar is intended for structural engineers, structural modelers, architects and BIM coordinators. AGACAD develops new functionality fast to meet the current needs of industry-leading clients. Learn about the major innovations we’ve achieved in our wood and metal framing solutions in the last 6 months. We kindly invite all existing Wood and Metal Framing users as well as potential users to attend this webinar. You’ll get to hear the latest news and see all the most valuable enhancements. One of our guiding principles is that our software should meet our clients’ needs. With that in mind, what could be better than giving users the ability to create their own elements? Hence, the need for unique elements arises, usually from structural engineers intending to minimize heating losses or economize material consumption. That’s why from now on, you can create custom headers, sills, and top plate supports in your metal or wood framing project! Furthermore, that is not the only new feature to be excited about. 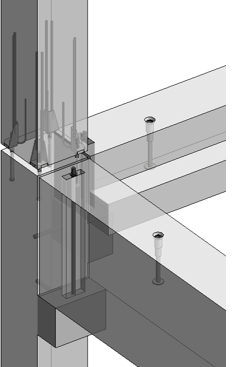 You’ll also be able to create views with sub-assemblies in the shop drawings, Align Studs with Project Base Point - distribute Studs project-wise instead of wall/floor/roof segment-wise and finally, add customizable complex dimensions with completely new dimensioning technology – Smart Dimensions. 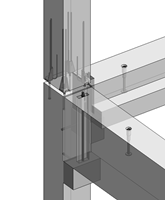 You can learn more about these new features in our blog post about the Latest Advances for Wood/Metal Framing in Revit: Gravity Points, Smart Dimensioning, Detailing Options and more. Welcome everyone to the second webinar we are hosting in our Precast Concrete series! This 30-min webinar is dedicated to precast wall panels. Modeling these elements is a time consuming job, and we need to find ways to minimize excess effort as much as we can. Walls have different forms and connections, different drawing requirements from manufacturers, so it‘s not easy to meet all these, complete them on time, and be in front of competitors to get the job.